I had this amazing dream! At the end of the first series of creative dreaming-and-writing workshops I did, my favourite feedback was from someone who said she felt as if she had been walking past the same opening in the hedge every day of her life, but never stopped to look over the gate. Now she had looked, she was astonished to find there was a whole new world on the other side to explore, which had been there all the time, unobserved. But even people who value dreams and get inspiration from them usually do it in a fairly random way, rather than deliberately and consistently using their dream-life as part of their writing practice. Creative dreaming and writing are both ways of opening to the hidden places of the psyche. You can use one to magnify the other. In my writing life, I use dreams for gathering material and for finding structures that work. I harness the currents of imagination and emotion at work in my unconscious mind in the moment to energise my writing. In my dreamlife, I use creative writing to further explore and enhance my experience of dreaming. This approach works brilliantly for me. I love sharing it in workshops and now I want to share it with readers too. 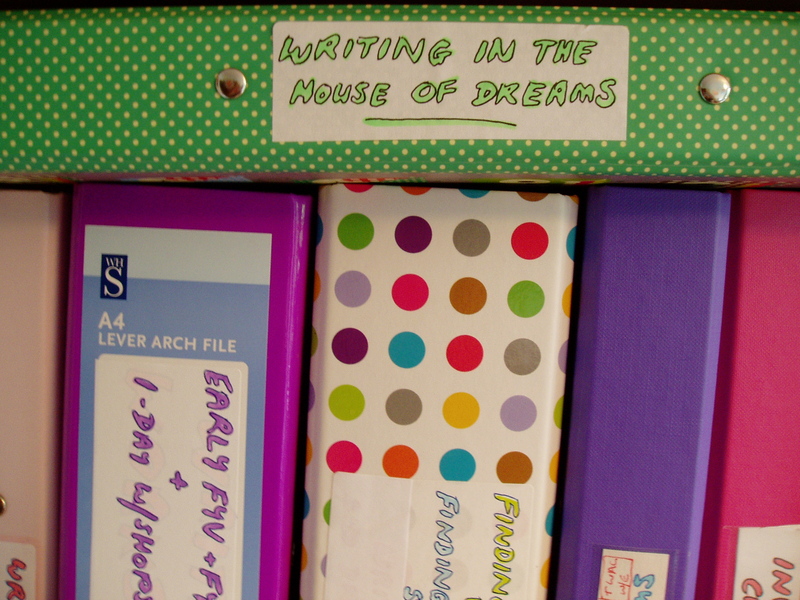 I’m working on a book called, ‘Writing in the House of Dreams – creative dreaming for writers, creative writing for dreamers,’ which should be on publishers’ desks by the end of the year. At parties or the pub, when I tell people I’m writing a book about dreams, they always say, ‘I had this amazing/weird/hilarious/alarming dream…’ And then they go on to recount it. I love that! If you’ve had a memorable dream, please share! Well, it turns out the sword was Excalibur, and the creature a dead dragon (shadrake). Both appear in the first book “Sword of Light.” So dreams/visions can be very powerful things for a writer. Thank you and best wishes for the dream book. Good luck with this Jen. I had not thought of following up my dreams in creative writing. Interesting. I probably won’t as my stories are of a different source. However I had a very strong dream during last weekend away at friends house, in which there is one high profile black cat. In the dream I was moving a box of 9 black cats and was perplexed to find they were brooding huge beautiful black cat eggs, all very warm. How was I to keep them warm while I moved the cats? then I woke up…..
See, that’s what I love about dreams! Thanks for sharing yours, Tessa. ‘Huge beautiful black cat eggs’ – wonderful! And I like that there were 9 black cats. Hope this works this time, Jen! Very much enjoyed reading the blog. It’s given me to go ‘mining’ (an appropriate underworld activity!) my old dream diaries to see what treasures I’ve overlooked! Look forward to reading the book when it comes out. Mining the old dream diaries, it’s fascinating when you notice seams of themes running through them, characteristic landscapes, and ones you can now see were actually about things in the dayworld that hadn’t yet happened. Hi Jen! I love that you’re doing a blog on dreaming. If I promise to put stuff on my little bloggie to show people how to create online workshops & things, will you do an online workshop for all of us who can’t get to you easily pleeeeeeeeeeeease!? Hi, I found this post via the Lapidus Facebook site and it’s fascinating. I love this sort of thing and often write dream diaries but have never gone on to use them in my writing… as far as I’m aware. A lot of my dreams are quite disturbing but one of the good ones involves discovering an extra room that I didn’t know existed and being excited about exploring it. Where do you run your weekend residentials? I could really do with some time out and inspiration right now. Hi Rosalind. I love that room-I-never-knew-was-there dream – I once had one which had tenants living in it I never knew were there! I’ll be talking about how to handle disturbing dreams here in a few weeks’ time. I’ve just checked your website and I see you write for children – are you in the Scattered Authors Society? I’ll be doing some dream-sharing sessions as part of their programme for the ‘winter warmer’ creativity residential near Bath in November, though it’s not a full dreaming-and-writing residential. I’m completely focused on finishing my dream book atm, but will be organising a residential somewhere in the westcountry next spring. I’ll blog and tweet! Good luck with the book and the blog. Does this mean that the evening courses will be put on the back burner till Spring? I really loved the winter sessions in your lovely cottage kitchen where we all sat, rummaging through the motifs and dreams of our lives. Your dream sessions – which I had initially attended with a slice of cynicism – were the most empowering in the end, giving me the freedom to wander off-road, as it were. Hi Sue – thank you for this! ‘The freedom to wander off-road’ – I couldn’t have put it better, and I’m so glad it was effective for you. I’m planning my autumn evening sessions this week – they’ll continue as usual – it’s just I don’t want to be away from home more than I have to until the book is finished. Great topic! I remember a lot of dreams every night, including many lucid dreams, but typically even the ones I think might be useful in my writing turn out to be not so useful.One exception was my children’s book One Wolf Howls. I became interested in wolves because I dreamed that I was a wolf. I began to notice wolf imagery, art, etc. and one night before I went to sleep the opening words of One Wolf Howls wrote themselves in my head. When I do elementary school visits, the kids really seem to like that I wrote the book because of a dream. 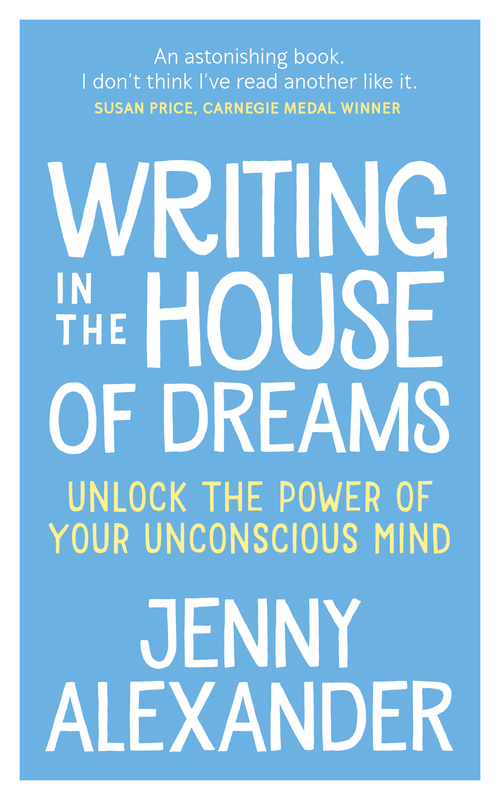 Hi Scotti – I’m planning to have guest posts here from authors who have had this kind of experience – I’ll call them ‘The dream that sparked the book.’ Would you like to send me a bit more detail – say 100-300 words – to author@jennyalexander.co.uk so I can put it up in the body of the blog? I think everyone’s interested in that mysterious link between the dream and creativity – I’m not surprised the children you talk to really like it! 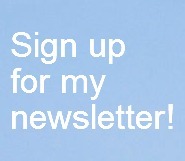 Love the blog and will be awaiting the publication of your book with great interest. Having been to one of your dream sessions, I felt that the thing that most inspired me was the suggestion that we could make a conscious decision to alter our dreams to make them less scary and/or more life-affirming. This was a revelation, and one I’ve been waiting to try out! 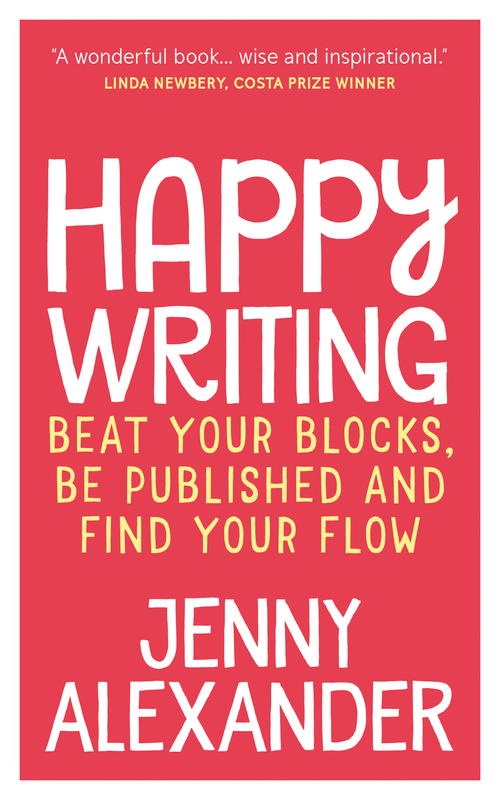 Good luck with everything, Jen – you deserve it! Hi Lynne – hopefully that means your dreams are already life-affirming and not scary at all! Will tweet about this thought provoking post too. Hi Katina – I see dreams, day dreams and imagination as all emanating from the same area of the psyche, and you seem to have very easy access to it! Do you keep a dream diary? Most people who recall regularly find that their dream life begins to feel less crazy and random, the way writing-work feels less random as we build a body of books and find our voice. Then the dream and the writing can really feed each other. Thank you so much for tweeting!